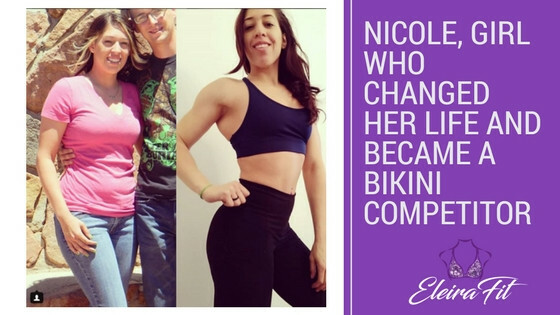 EleiraFit competition bikinis shop was founded by the like minded fitness enthusiasts: a bikini competitor, coach, nutritionist, and a professional tailor with more than 15 years experience in the fashion industry. 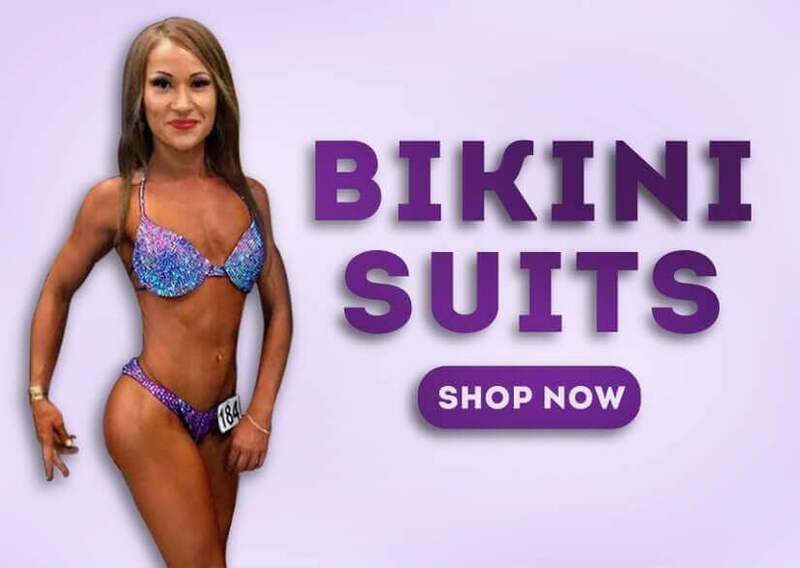 Are Bikini Competition Suits Custom Made? Yes. All of our fitness bikini suits are 100% hand-made and custom-made. Unlike other sellers we make every bikini from scratch, based on customer measurements and preferences. You can order any suit “as is” or make any adjustments. Does EleiraFit have a brick and mortar store?